from the pharmacy business to their individual taxes. Our culture is devoted to our clients and to delivering precise, trustworthy answers. We’re a technologically advanced firm, from our daily video meetings with clients across the U.S. to our use of cloud-based accounting solutions. 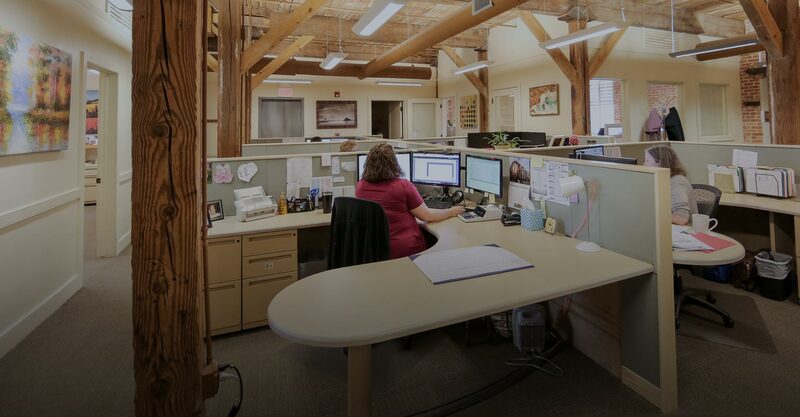 Internally, we put cross-trained teams to work for each of our clients, so our staff gets to work with a diverse set of skills across a variety of projects. We enjoy working with each other and we love our clients. If you think you would be a good fit for our firm, watch this page for postings when positions become available. and support our rapid growth.